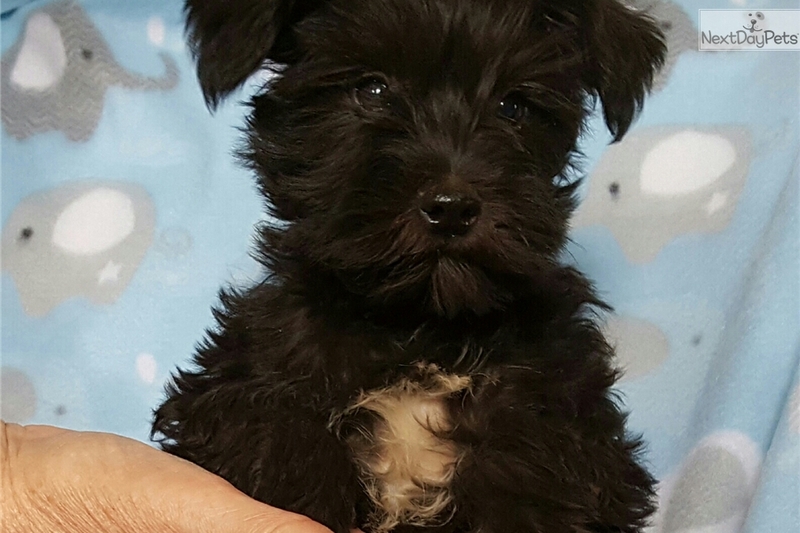 This Schnauzer, Miniature nicknamed Benton sold and went to a new family. 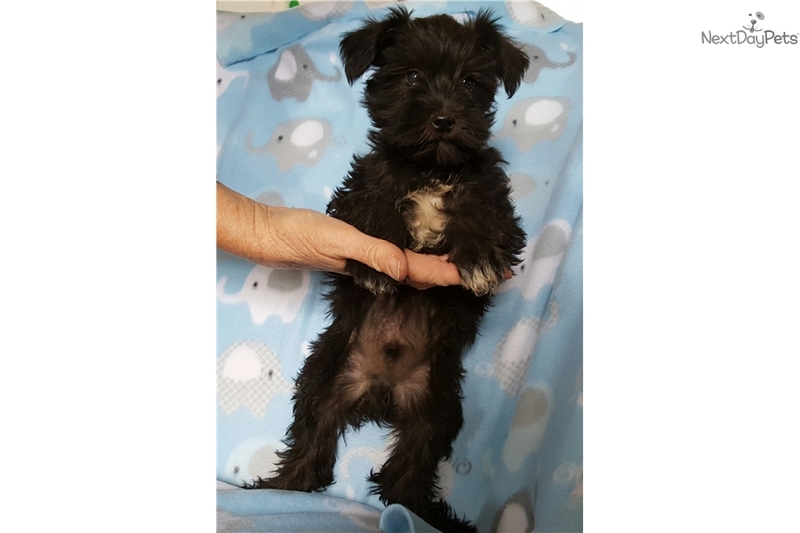 Benton is a darling black-with a white patch on his chest-miniature schnauzer. He is AKC registered, has had age appropriate shots, dewormed, tail docked, vet checked, and dewclaws removed. 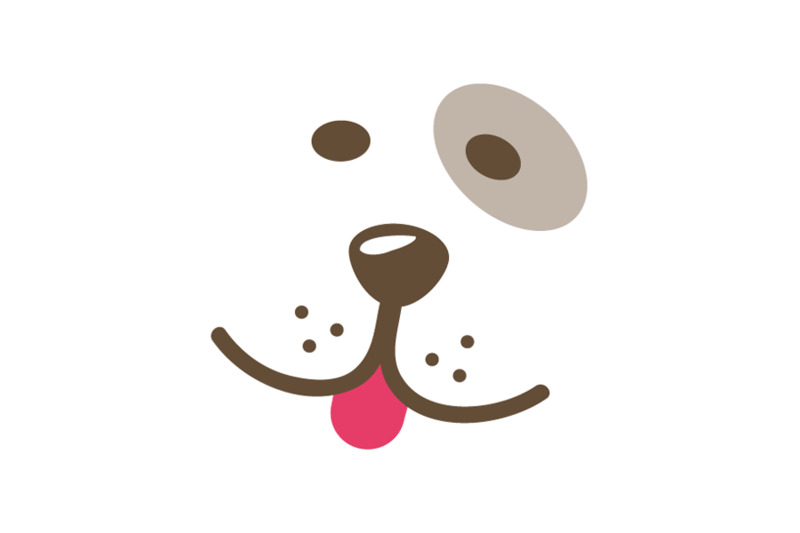 He is ready for his forever home! If you would like to see more pictures, or have any questions go to our website wildheartgoldendoodlesandlabradoodles.com, call/text 913-562-4830, 785-422-0362, or dnnvntn@yahoo.